Some of the products you use around your home, for your car, or in your yard are hazardous. How do you dispose of the containers after you use these products? What do you do with a television, computer, or mobile phone when you replace it with a newer model? Think of the environment and don't just throw the items out with the trash or down a drain. Household hazardous waste includes products that can catch fire, react negatively to other products, or could explode in the wrong setting. It also includes products that are corrosive or toxic. Examples include paint, bleach, oven cleaners, carpet cleaners, toilet bowl cleaners, swimming pool chemicals, batteries, pesticides, fertilizers, motor oil, antifreeze, gas, compact fluorescent lamps, some light bulbs, televisions, computers, and mobile phones. Don't put household hazardous waste in with your regular trash. Some products can cause landfill pollution and buildup. If you're not sure whether something can be disposed of in your trash or recycling bin, check with solid waste management in Greenville, MI. Some household hazardous waste could also be a threat to the health of sanitation workers who handle your trash. Best to ask first. Don't wash household hazardous waste down your sink, toilet, or a stormwater drain. These products can pollute groundwater. Don't bury household hazardous waste in your yard or pour it on the ground. These products can contaminate the soil and kill nearby grass, bushes and trees. Keep hazardous household products in the containers they came in. 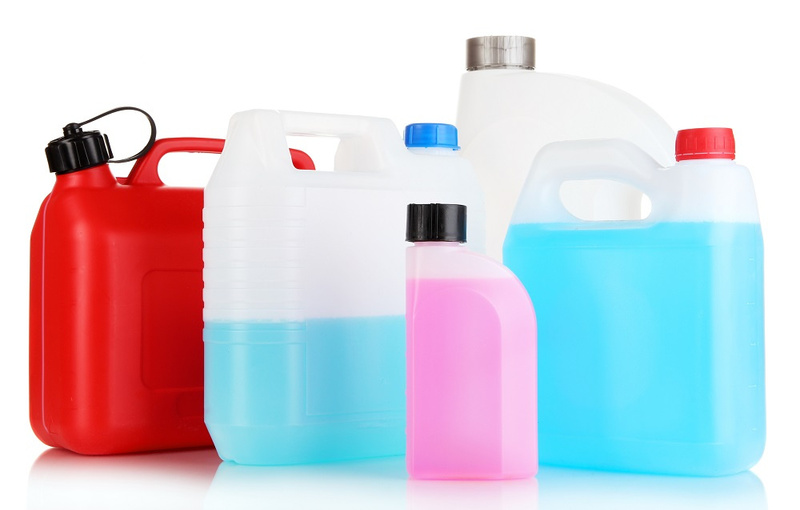 Dispose of empty containers that held hazardous household waste in a proper manner. Ask an expert if you do not know what to do with it. Don't mix leftover hazardous products with other products. Incompatible products can present a danger. They may explode. Don't leave containers of unused products, like antifreeze or motor oil, in your garage. These products are a danger to children and pets. Read any labels or instructions on containers regarding storage or disposal of household hazardous waste. Check to see if your area has a facility that collects hazardous waste materials. Some facilities offer the service year round. Other facilities may have special collection days, and will collect these types of materials for free. Check to see if a local business has a permanent collection site or a special collection day. For example, a repair shop may recycle used motor oil. Dispose of non-useable chemicals, such as cleaners or antifreeze, by absorbing the material with cat litter, putting it in a triple plastic bag, sealing the bag, and taking it to one of the waste management locations in your area. Recycle compact fluorescent light bulbs and tube-shaped fluorescent bulbs. You can dispose of LED light bulbs or halogen light bulbs with your trash. Take your old electronic products — television, laptop, tablet, or mobile phone — to a recycler, or donate it to a charity. Fair Salvage will actually pay you for most of these items. But don't forget to erase all personal information before unloading your electronic devices. Electronic products can contain toxic substances, such as lead and mercury. 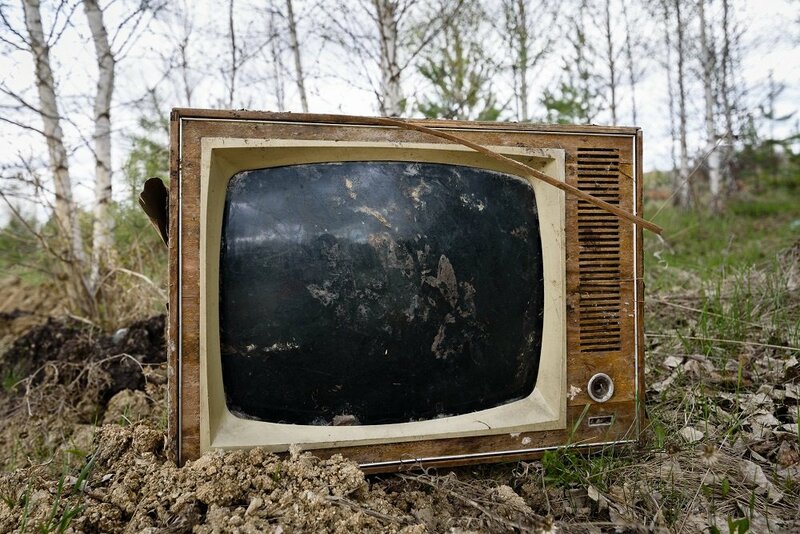 Some states have laws requiring you to recycle old electronic products. Consider using household products that don't contain hazardous substances. You can buy natural products for cleaning. You can mix lemon juice or vinegar with water to clean a window. You can use vinegar and pepper to get rid of pests. Rather than a carpet deodorizer, sprinkle baking soda on your carpet. Use a plunger, rather than a drain cleaner, to clear a drain or toilet clog. Search online for recipes to substitute for hazardous products. Fair Waste Services offers an array of waste management services, including dumpster rentals, for your next renovation or clean up project. Check to see what items can be loaded into the dumpsters before renting.